Friends on hand at various times include Bob Cranshaw, George Duvivier, Allan Hanlon, Milt Hinton, Barry Kornfeld (who takes the guitar solo on "Show Me the Way"), Bernie Leighton and Gary Ship-with special thanks to David Rae for the shaping of "Streets of London". Authorship of "Fiddler's Green" is often un-credited (as on this album), or erroneously credited as public domain or traditional. It was in fact was written and copyrighted by John Conolly, a Lincolnshire, England songwriter. "Liverpool Lou" is well-known song written by Dominic Behan — un-credited as on this album. All selections are sung by Paddy, Tom and Liam Clancy, and Louis Killen. LIAM is the lead voice on "Show Me the Way", "Streets of London", "Dandelion Wine", "Fiddler's Green" and "Liverpool Lou". On others it is TOM ("Moonshiner", "Kevin Barry"), PADDY ("All for Me Grog") or LOUIS ("I Wish I Was Back in Liverpoo"l). 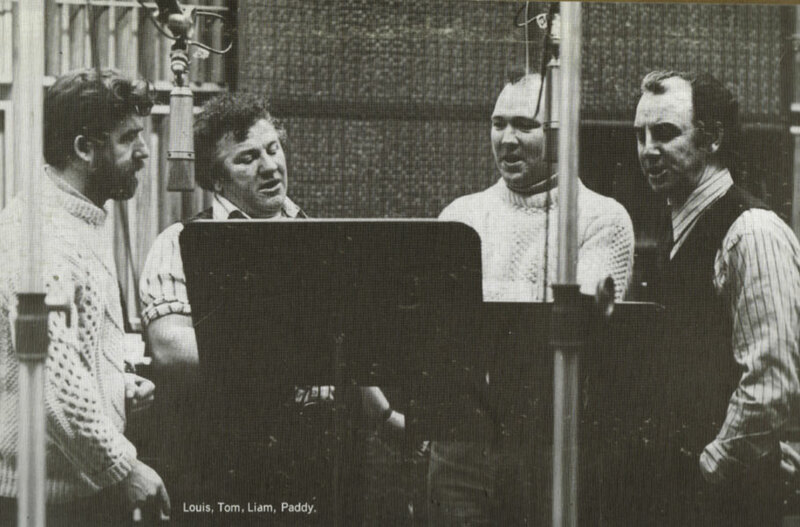 The soloists, in sequence, on "Leavin' Belfast" Town are Paddy, Louis and Liam; on "Schooldays Over" — Louis, Liam, Paddy. 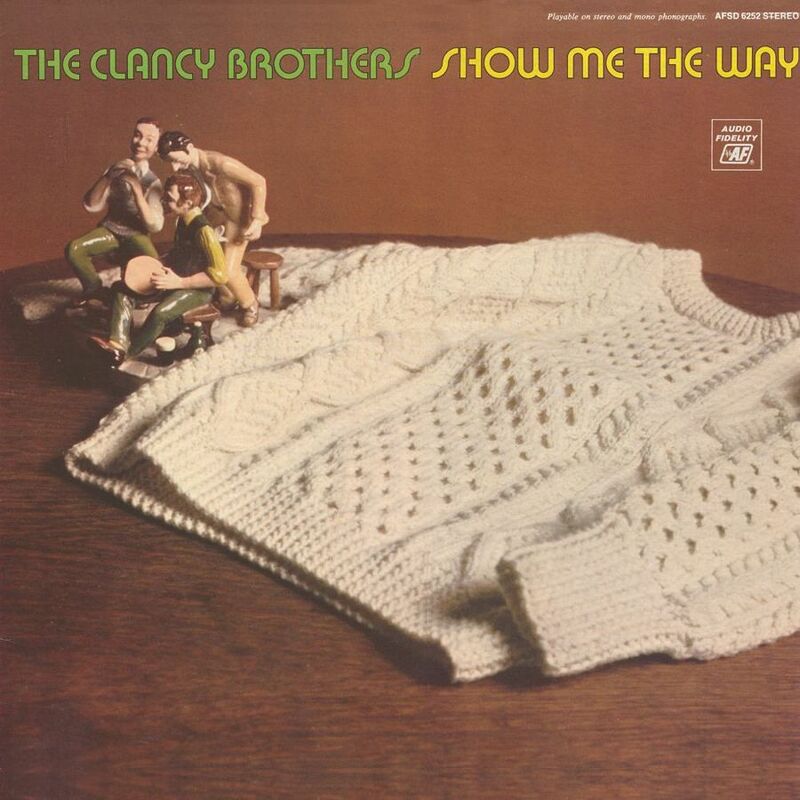 This album, which is the first Clancy effort with Louis Killen, a singer from the north of England, was recorded in late 1971 after Bobby Clancy left the group. Louis played concertina on the albums Home Boys Home and Sing of the Sea. On the latter, he also receives credit for assisting in the arrangements for a couple of songs. This is an uneven album, but it does have its moments. It was produced by experienced jazz producer Orrin Keepnews and has a less produced sound than Welcome to Our House, though it does add some interesting instrumentation (piano, organ and electric guitar) that the Clancys had not used before. The old Clancy sound is clearly not dominant here, but neither has a new sound come into its own. The album cover seems thrown together at the last minute (an aran sweater sitting on a table with three figurines). The title track, a song from the 1920s, leads off side one. At this time, the 1920s were experiencing a bit of a renaissance and perhaps this was an another attempt for a hit single. The song is really not that remarkable. The next track, however, is "Streets of London" and it is the best version of that song ever recorded. This alone makes this album worth having. This is followed by a fun ramshackle version of "The Moonshiner", which surprisingly features an electric guitar in the arrangement. "Fiddlers Green" follows and it is a very impressive version. Side 1 closes out with "Kevin Barry," which is a strange track in that the only instruments are bass, drums and metronome. The Clancys are singing in an extra-robust voice and the arrangement just doesn't work. Liam's solo rendition from 1967s "The Irish Uprising" is the kind of treatment that this song needs and deserves. Side two starts off with "Leavin Belfast Town," which was a contemporary song at the time concerning the Troubles. Gene Raskin's "Dandelion Wine" is next (a better version than the Makem & Clancy version), followed by "I Wish I was Back In Liverpool" sung by Killen, which sounds thrown together at the last minute. It has the air of "Louis needs to sing one" to it. The arrangement is not as developed as other songs on the album. Next is a great rendition of the slow original "All For Me Grog" by Paddy. This is also essential stuff and very powerful. "Schooldays Over", a Ewan MacColl song, is next and it is very tastefully performed and arranged with Louis, Liam and Paddy singing vocals. As an aside, one cant help but notice that Liam's vocals dominate the album and that Tom is hardly heard at all. 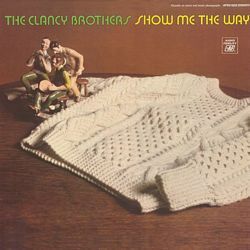 The album closes with what I think is the only time the Clancys sang a song the Irish Rovers did first, "Liverpool Lou." Its not a great song and the record ends on that note. This LP is not available on CD, nor any of its individual tracks.